Updated Wednesday May 23, 2018 by SJWB. 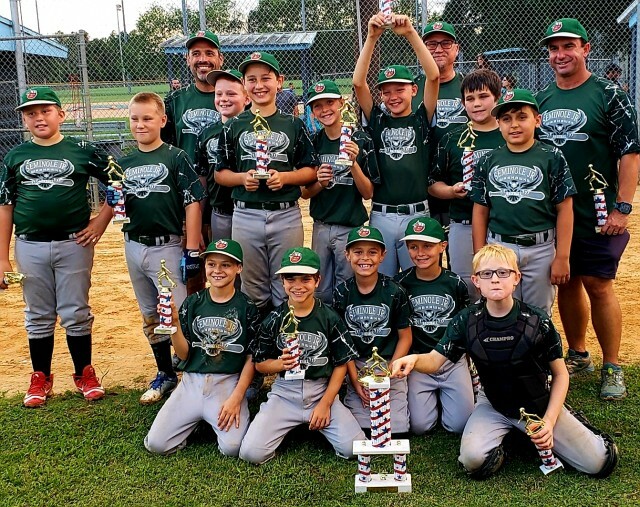 Big congrats to the 10U Minor TinCaps for winning the 2018 City Championship!!! We are all super proud of these boys. The bridesmaid finally got married, congrats Coach Mike!! !